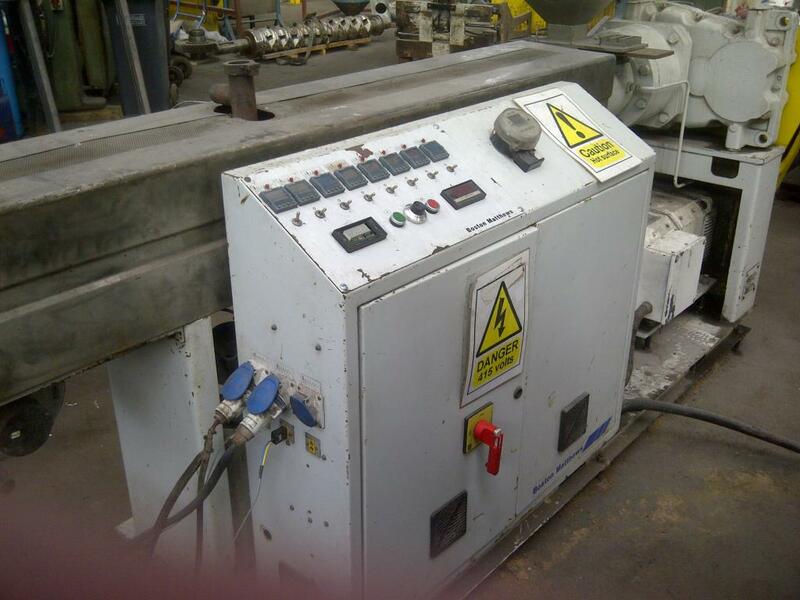 We’ve recently helped a midlands recycling company with a plastic extrusion machine which had stopped working. 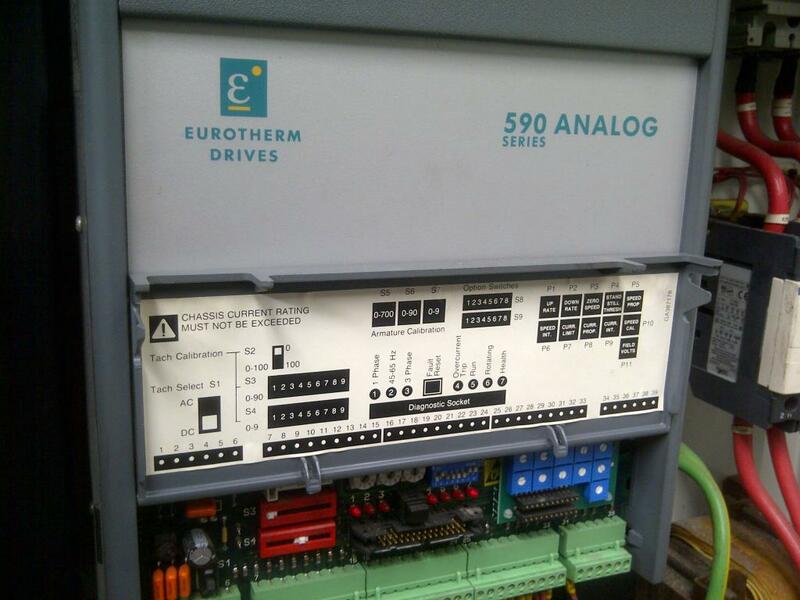 The fault though was thought to be with the on board Eurotherm 590 Series Analog Drive, so we were called to investigate and provide some Eurotherm Drives support. Looking through the electrical drawing and going through the machines ‘start up’ sequence it was quickly established that the drive was failing to receive the correct ‘start’ signal. After obtaining a copy of the drives data sheet and further electrical testing the fault was traced to a humble pushbutton, whose contact had failed. 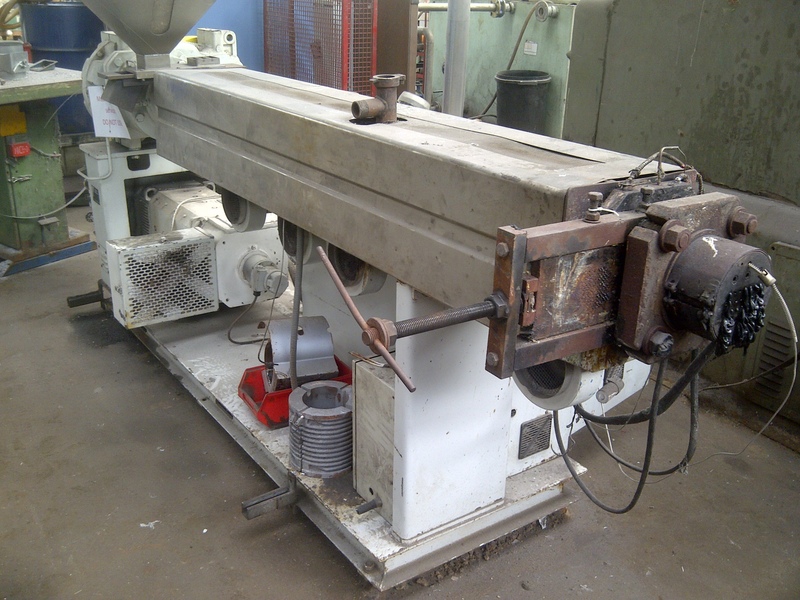 A replacement push button was fitted and we stayed on to observe the machine start up and more importantly to witness the trouble free start of production. Although it wasn’t really cutting edge support that we provided in this instance (well it didn’t feel like it! ), and to be honest we don’t typically get involved in such problems as this. However we’ve highlighted this example to demonstrate the help that we’re always happy to provide our existing customers with, should it be required! 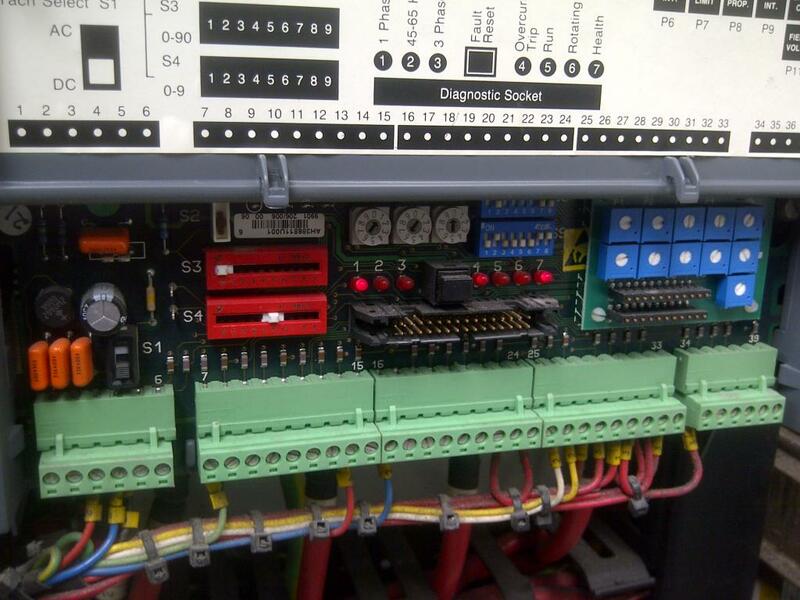 Please remember you can contact us anytime for a friendly chat if you need help with Drives and Control Systems.